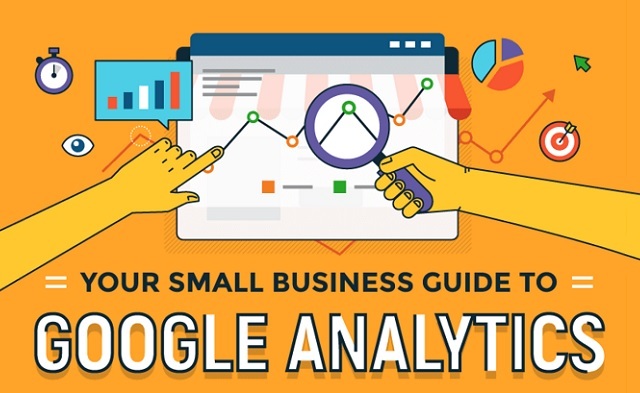 Your Small Business Guide to Google Analytics #infographic ~ Visualistan '+g+"
Google Analytics is a powerful tool that allows you to drill deep into every interaction the outside world has with your website. You can use it to discover who your visitors are and what they like doing, then adjust your site to optimize it's performance. It may seem complicated at first, but with our tips and some practice, you'll soon be a Google Analytics master.